Measures 3½" x 3½" and is constructed of durable plastic to provide years of use. 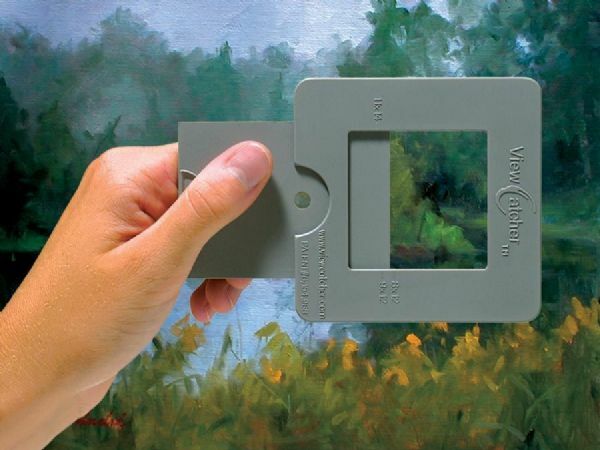 * Hold it at different distances and adjust the opening horizontally or vertically to help find just the right composition. * Colored a #5 gray to help judge value and has a small sight opening in the center to enable true color to be seen. 9.25" x 6" x 0.13"